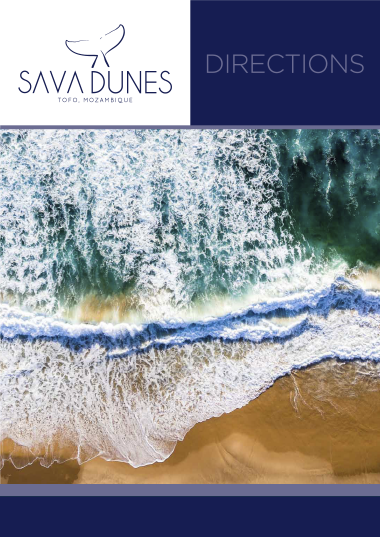 There are 5 ocean facing suites overlooking the golden beach and expansive ocean; each with a private balcony giving rise to sweeping views of the coastline. 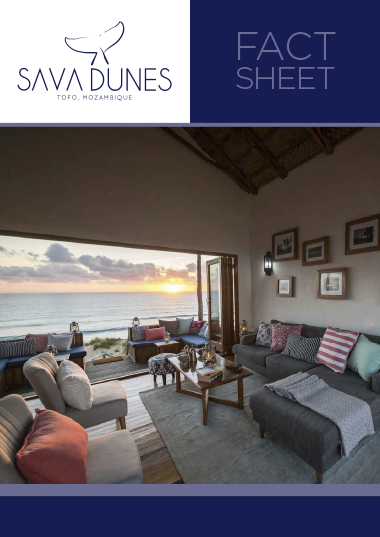 The 5 suites at Sava Dunes are all ocean facing, and each comes complete with its own wooden deck overlooking the expansive beach and ocean. Relax in the hammock on your balcony while listening to the sounds of the rolling breakers crash onto the beach. Grab a bottle of the finest wine, or order a tropical cocktail from the bar and relax in comfort on your private balcony. 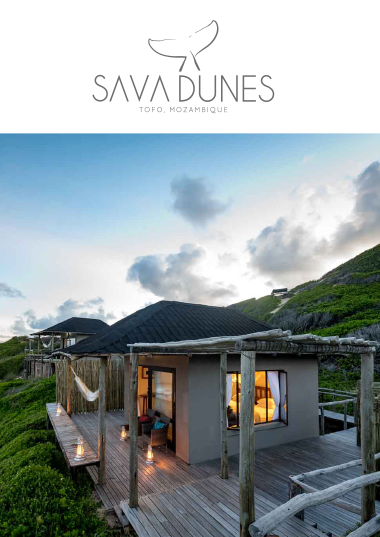 To further enhance the absolute serenity of Sava Dunes, there's even a swinging chair on each of the balconies. 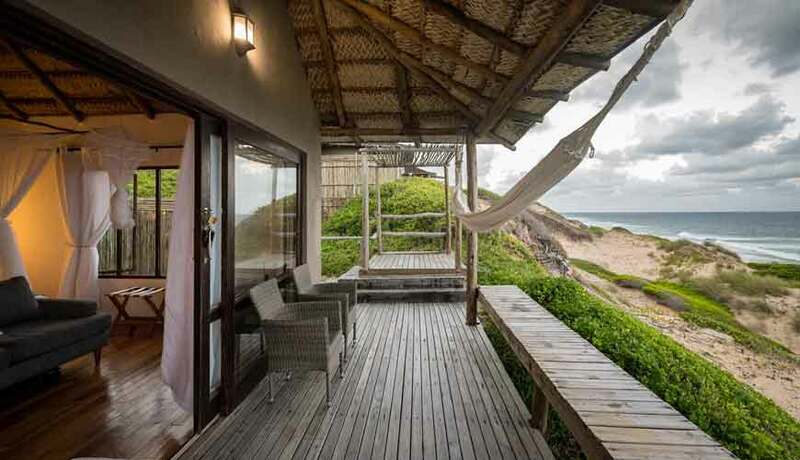 Grab your morning coffee and watch the sunrise from your balcony while taking in the beach splendour of Mozambique! 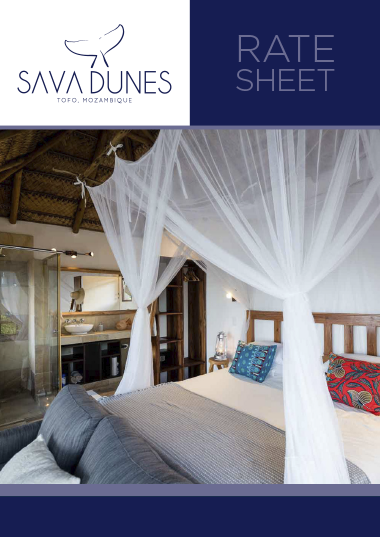 Accommodation at Sava Dunes is perfectly constructed to take advantage of the views of the pristine landscape. Rooms have a private deck area complete with a hammock, swinging chair , 2 chairs and side table. Rooms can either be a double or twin configuration. 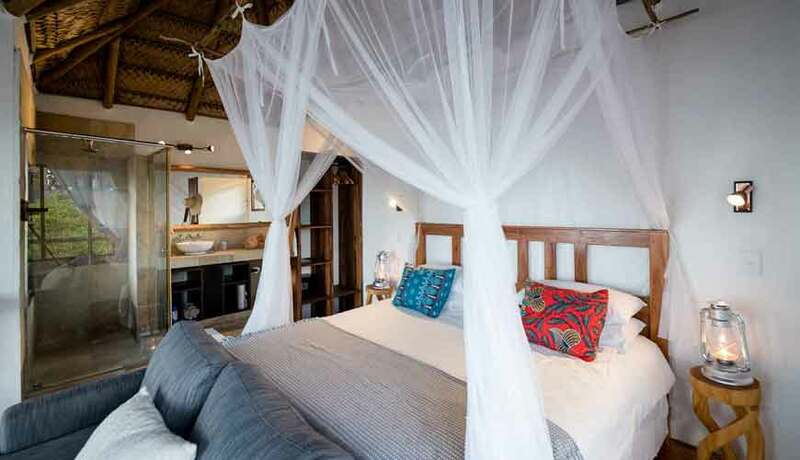 Twin beds are normally placed right next to each other to be protected by the mosquito net. 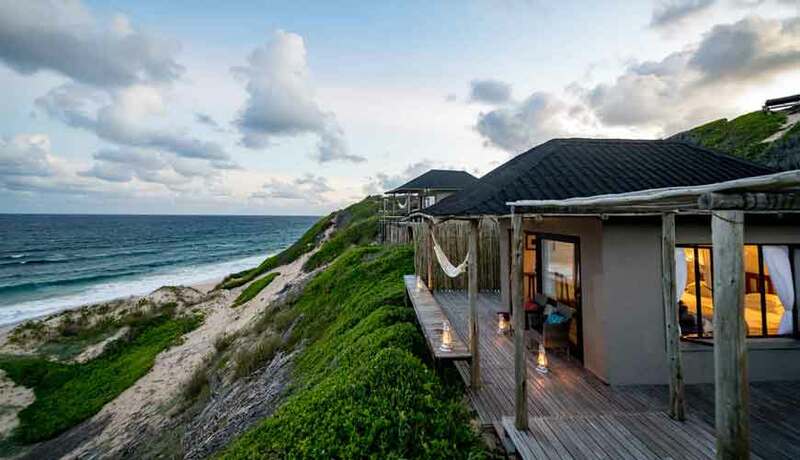 Suites have solar heated showers with ocean view windows. Please note that bathrooms are open-plan, and there's no partition between room and bathroom.